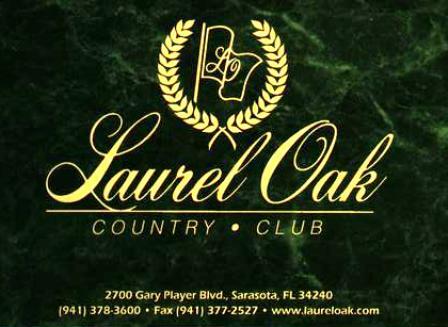 Sarasota Golf Club is a Public 18 hole golf course located in Sarasota, Florida. 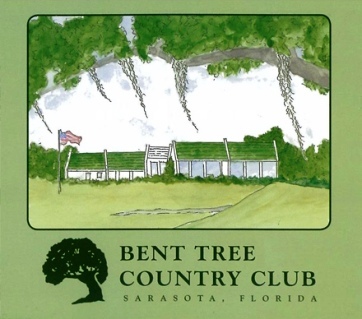 The Sarasota Golf Club Golf Course first opened in 1950. 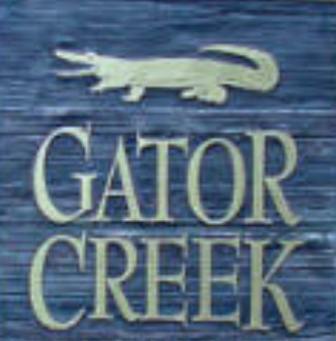 The course was designed by Wynn Tredway. Par for the course is 72. From the back tees the course plays to 7,066 yards. From the forward tees the course measures 5,004 yards. The longest hole on the course is # 11, a par-5 that plays to 619 yards. 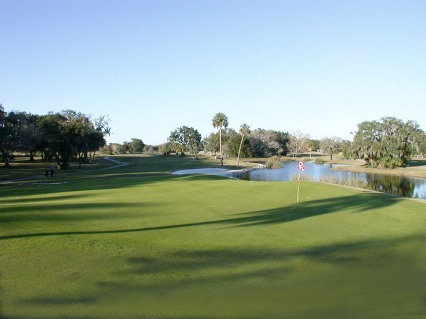 The shortest hole on the course is # 6, a par-3 that plays to 153 yards from the back tees. 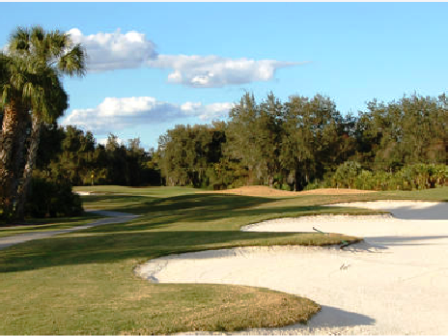 Watch out for # 18, a 429 yard par-4 challenge and the #1 handicap hole on the course. The easiest hole is # 6, a 153 yard par-3. 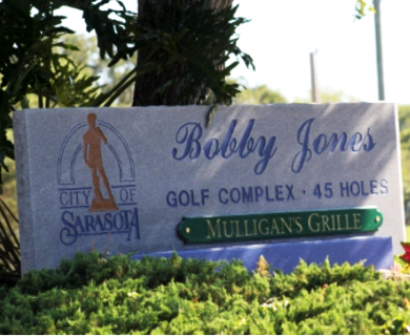 The course is pretty straight forward, but there are a few hazards to contend with. 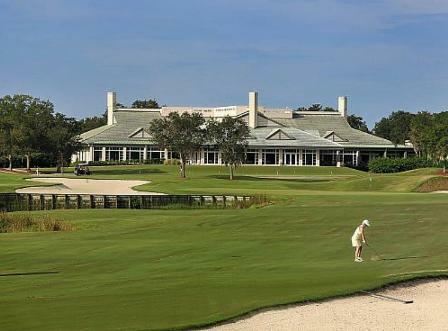 The fairways are open, and the greens are medium in size and speed. Water hazards (lakes) come into play on a couple of holes. 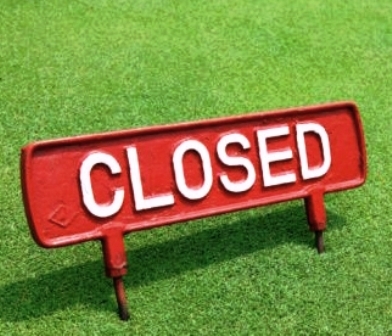 The course closed on Memorial Day 2013 to make way for a new housing development.